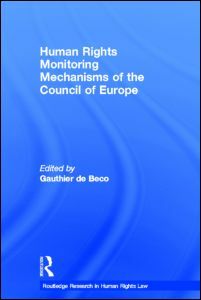 The book studies the human rights monitoring mechanisms of the Council of Europe. It provides an in-depth examination of six such mechanisms: the Commissioner for Human Rights, the European Committee for the Prevention of Torture and Inhuman or Degrading Treatment or Punishment (the CPT), the European Committee of Social Rights (the ECSR), the Advisory Committee on the Framework Convention for the Protection of National Minorities (the ACFC), the European Commission against Racism and Intolerance (ECRI) and the Committee of Experts of the European Charter for Regional or Minority Languages (the CECL). 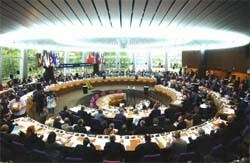 The human rights monitoring mechanisms of the Council of Europe seek to establish a permanent dialogue with governments to encourage them to better implement human rights treaties. 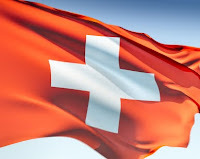 They function principally through the use of national reports, on which basis they make recommendations, and may also visit or question states directly. The book looks at each mechanism in turn, discussing their composition, functions and working methods, as well as their relationship with other actors. It includes both a general discussion of the role of European human rights monitoring mechanisms as well as a comparative analysis of these mechanisms. The book aims to provide a clear understanding of the underlying approach of European human rights monitoring mechanisms and the challenges faced by them in terms of effectiveness. It will be useful for practitioners and students alike, especially those following courses in human rights or related fields. The investigations into the mass murders were started in 1990. The criminal proceedings lasted until 2004 when the decision to discontinue the investigation was made. The text of the decision has remained classified to date and the applicants did not have access to it. On 26 November 2010 the Russian Duma adopted a statement about the “Katyń tragedy”, in which it reiterated that the “mass extermination of Polish citizens on USSR territory during the Second World War” had been carried out on Stalin’s orders and that it was necessary to continue “verifying the lists of victims, restoring the good names of those who perished in Katyń and other places, and uncovering the circumstances of the tragedy...". October 2008 and November 2009. 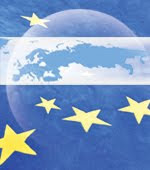 The Court declared admissible, on 5 July 2011, the applicants’ complaint under Article 2 (right to life) of the European Convention on Human Rights, namely that the Russian authorities failed to carry out an adequate criminal investigation into the circumstances surrounding the deaths of their relatives. At the same time, the Court joined to its examination of the merits of the complaint the issue of temporal jurisdiction, in other words, whether the Court could examine the adequacy of an investigation into events which had occured before Russia ratified the Convention. In the same decision, the Court also declared admissible the applicants’ complaint that the way the Russian authorities reacted to their requests and applications amounted to ill-treatment under Article 3 (prohibition of inhuman or degrading treatment) of the Convention. From a legal point of view the case indeed raises important questions on the ratione temporis jurisdiction of the Court. For the relatives of the victims, one may hope the case will contribute indirectly to more clarity on what happened and who was responsible. A lot of historical works have been published on the tragic events of 1940, but a full official investigation by the Russian authorities is still lacking. The hearing will be available online this afternoon here. The earlier partial admissibility decision of July 2011 can be found here. 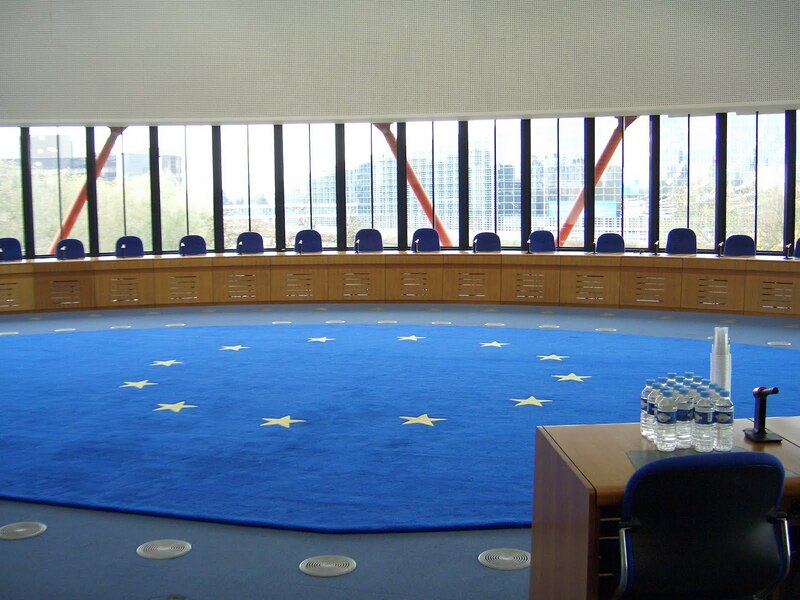 The European Court of Human Rights has published an online statistical overview of its entire history of judgments grouped per state in pie charts 'Statistics on Judgments per State'. It covers the whole period of 1959 to 2010. For each country it shows a division into which rights were mostly at stake and what the outcome of the proceedings was (violation, no violation, striking out of list, friendly settlement). The pie charts show that, as is widely known, most violations concern the right to a fair trial (including the notorious problem of too lengthy judicial proceedings), the right to liberty and the protection of property (these taken together take up 71% of the total). But the differences between countries are quite striking. Sometimes this is due to the relatively small number of judgments concerning a certain counry. For Andorra 50% of the very small number of violations found was about the prohibtion of discrimination. 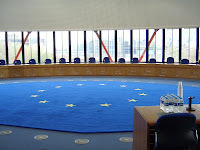 Often, it gives an insight into where the biggest human rights problems for a particular country can be found (at least within the sphere of ECHR rights). For Hungary, for example, a striking 82% of violations concerned the length of proceedings, in Bosnia 32% of violations related to the protection of property. The same variety can be found in the outcome of proceedings: whereas for Bulgaria and Russia only 1% ends up in friendly settlements, for Iceland this is 25% percent. Even taking account the obvious difference in size between the countries and the number of complaints, it also might show a different attitude in working towards outcomes which are acceptable for both applicants and states. For Turkey, for example, which also has to deal with a high numer of complaints, the percentage is 8%. The overview also shows the grand total of the Court's history: 96% of all applications was either inadmissible or struck out. Only 4% ended up in a judgment. Again a clear pointer that any concerns or fears that the Court is encroaching on a large scale on national powers should be put into perspective.